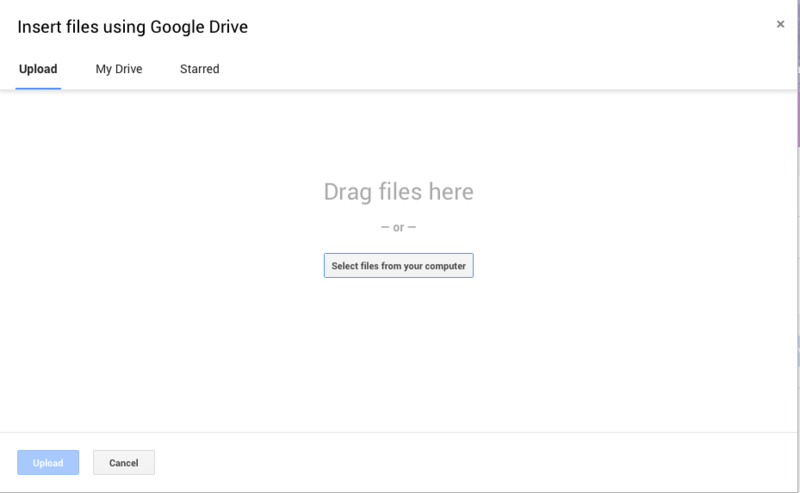 Google Drive – The Application! 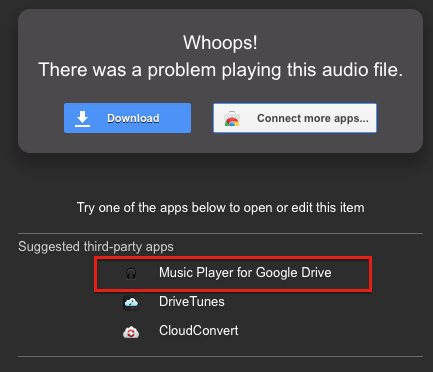 If you’ve used Google docs, sheets or presentations you’ve undoubtedly used the web part of Google Drive (drive.google.com)! This is the place where all of your Google files live. 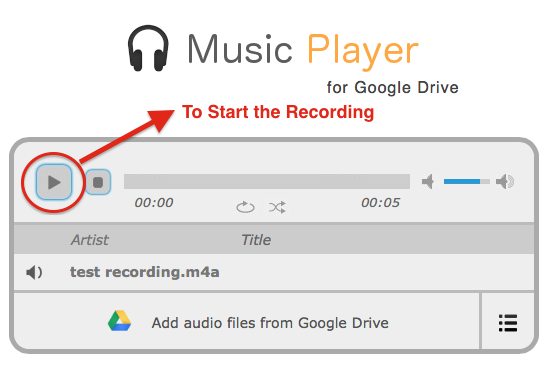 However, Google Drive has a desktop application that you may want to become familiar with. 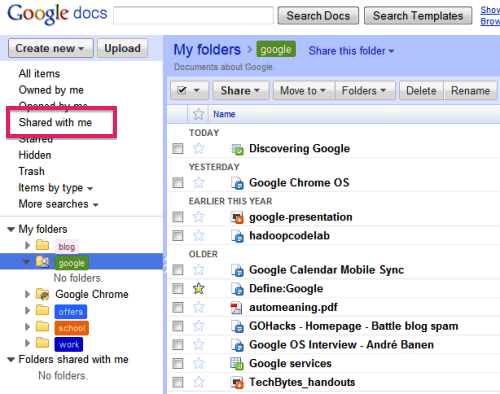 In 2012 when Google rebranded Google Docs as Google Drive, they also changed “Shared with Me” to “Incoming” – much to the dismay of many, many customers. 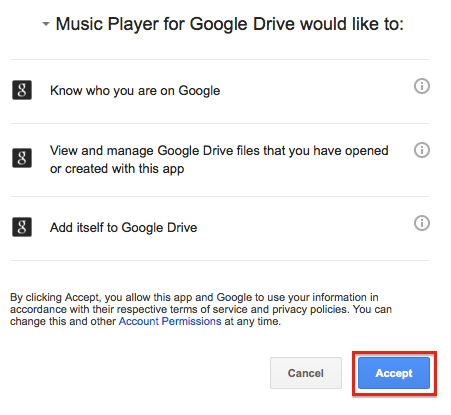 As a result of this outcry (first world problem), Google has changed it back to “Shared with me”. 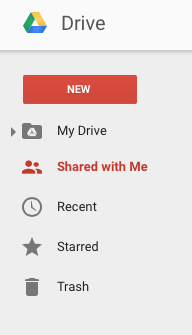 The “Shared with Me” link in the left-hand side navigation lets you see the files and folders that other people have shared with you, starting with the most recent. To suggest an edit, simply begin typing where you think the edit should be made in the document. You can also select text and type alternative text to suggest replacing the original. Your suggestions will appear in a new color and any text you suggest deleting or replacing will be crossed out. Owners of the documents will receive an email with your suggestions and be able to accept or reject them by clicking the “X” to reject or the checkmark to accept. Google has released iOS and Android apps to accompany its Google Classroom web platform. Right from the assignment page in the mobile app, students can snap a photo and attach it to their assignment. Students can also easily attach images, PDFs and web pages from other apps on their phone or iPad to their assignments. 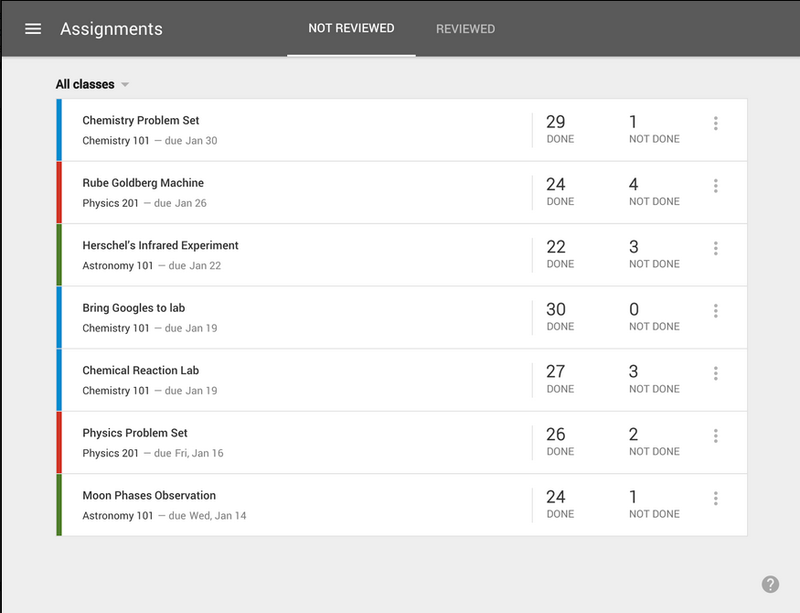 Google Classroom has also launched a new teacher assignments page, with quick access to any assignment, track reviewed ones and see how many students have completed assignments. Lastly, classes can now be archived, so that classes that are no longer active can be taken off the home page and make it read-only. Free to download, the Google Classroom apps are available for anyone with a Google App for Education account.